We put to together a few packages to give you a starting point in customizing the ideal safari. You can easily add or change animals in these packages. This is a special hunt. 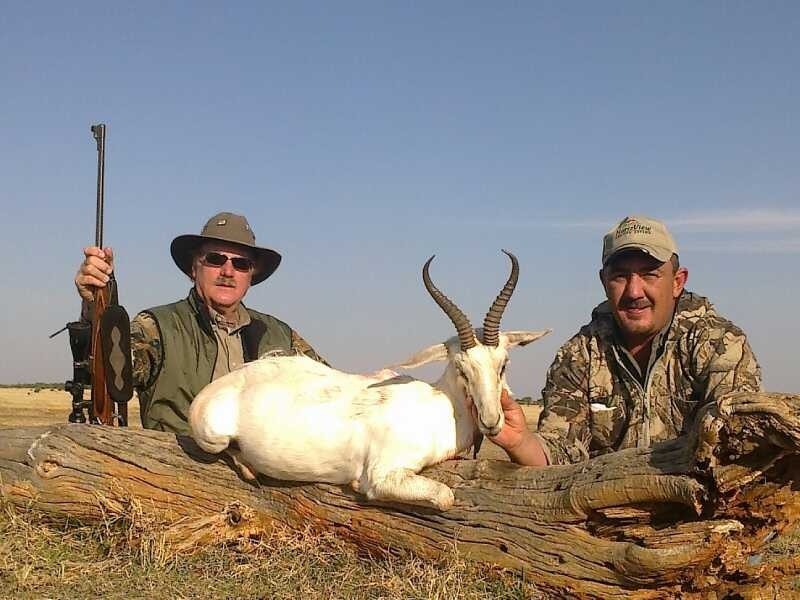 The hunt location borders Botswana and Namibia and we only allow a hand full of hunts per season. You will see herds with hundreds of animals including Lions ,Leopard , Cheetah and Brown Hyena . 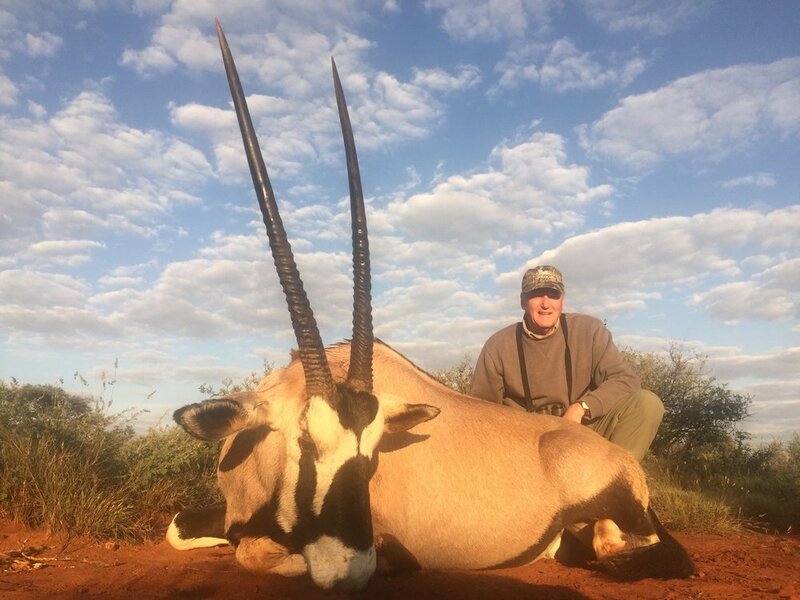 Whether it's your fist safari or completing your trophy collection, this is where you get that quality trophy. 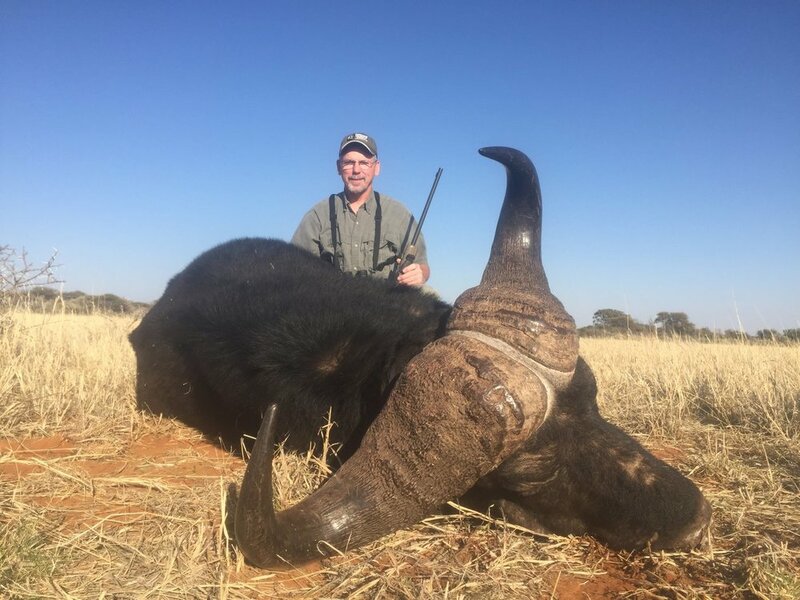 Check out the Cape Buffalo and Elephant specials we have. 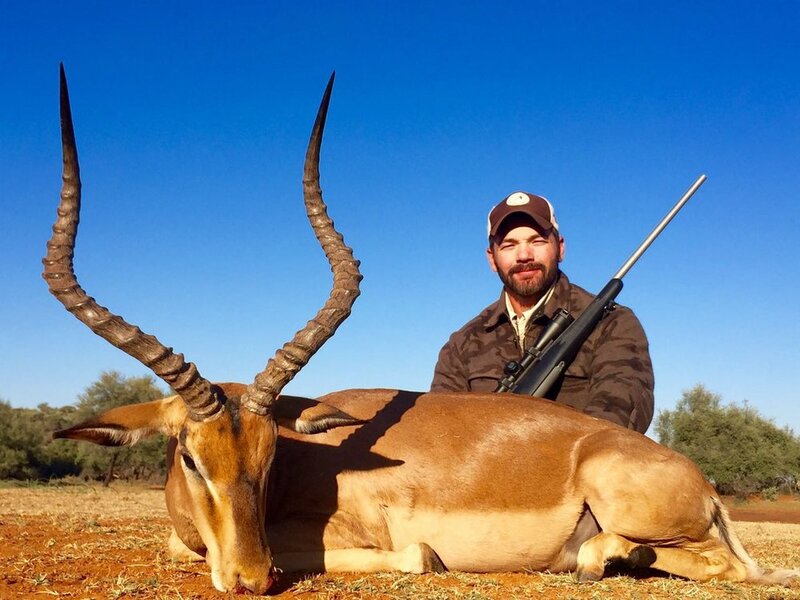 An Opportunity to collect all 4 color varieties of Springbuck in one hunt.